Google Babble, the unified messaging service that Google is expected to make official in the not too distant future, will be available for the owners of Android devices as well, and a new screenshot supposedly showing the upcoming mobile client is now available for your viewing pleasure. The photo emerged over at the Dutch site Skloink, and shows an interface that closely resembles that of the currently available messenger feature in the Google+ application for Android devices. 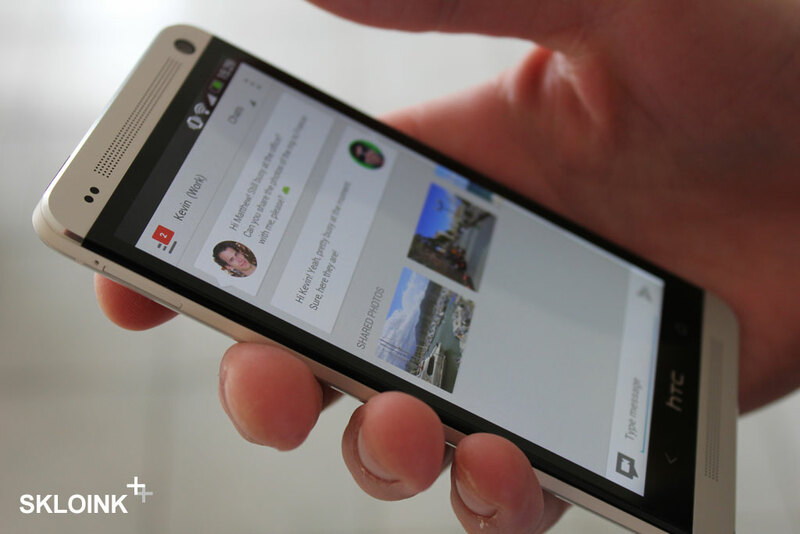 However, it does sport a series of new elements, such as Google Now-styled cards to separate conversations, as Droid-life notes in a recent post. Of course, there’s always the possibility that the photo is not the real deal, so we’ll take it with a grain of salt for the time being. Stay tuned for more on the matter.